Cogesa is a full-service insurance broker offering all kinds of insurances in Spain since 1917. Our team of professionals work on finding and composing the best insurance solutions for every customer. Through our extensive international network we are represented in over 90 countries all over the world. 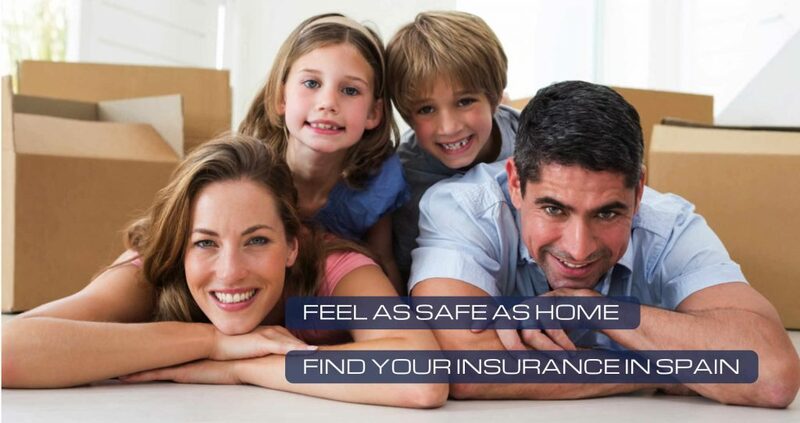 At Cogesa Expats we are highly aware that it is not easy to find the correct insurance solution when living abroad. As an expat in a new country we welcome you to contact Cogesa Expats our foreign residents department. 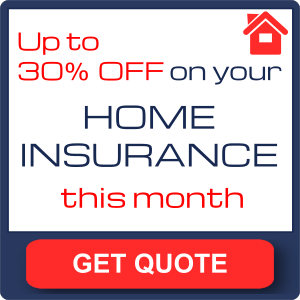 We will give you information and advice regarding the various insurance alternatives available on the Spanish market. At Cogesa Expats we cover a bunch of Spanish regions like Costa Brava, Costa Blanca, Costa del Sol, Barcelona, Alicante, Málaga or The Canary and Balearic Islands. We will guide you through the conditions, benefits and premium costs that are offered and make sure that the practical procedures for all type of insurances are easy and never become a burden for you. Our experience in the insurance business combines with our international team to offer you personalized insurance solutions in Spain. All in your own language! On this website you will find information about the different insurances that Cogesa Expats can offer. We will be delighted to find the best offer for you without any kind of commitment on your behalf.